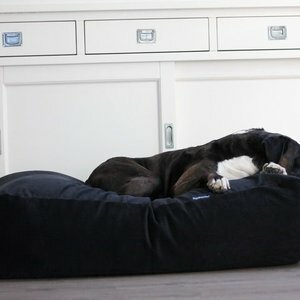 DogsCompanion.com has a wide range of corduroy dog beds. The corduroy dog beds are very comfortable so your dog can unwind undisturbed. The dog beds are soft and wonderfully warm in the winter months. 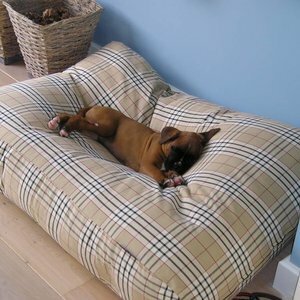 The corduroy dog bed covers are 100% cotton and also offer good support to the muscles and joints. This is important because your dog uses his or her muscles intensively. 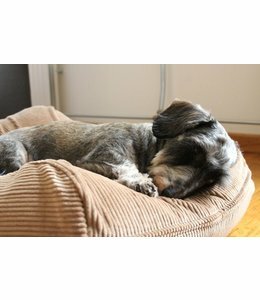 The corduroy dog beds from DogsCompanion.com offer excellent support to prevent injuries to your dog. The warm Corduroy dog beds can be matched to your interior. So now look for a suitable corduroy bed for you and your dog. 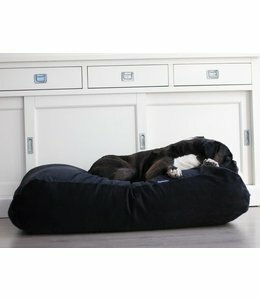 The cotton corduroy dog beds at DogsCompanion.com are of excellent quality. Only high quality material is used and the finish is also excellent. All seams are finished with a five-wire lock machine and the zipper of the corduroy dog bed is nicely concealed. Check out the complete collection to find a suitable copy of the dog bed corduroy. 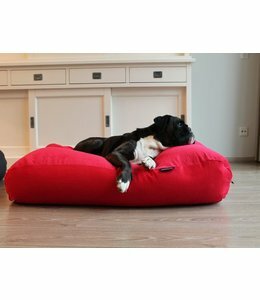 The dog bed corduroy is available in about 12 beautiful interior colors. This way you will always succeed in finding a suitable dog bed corduroy! 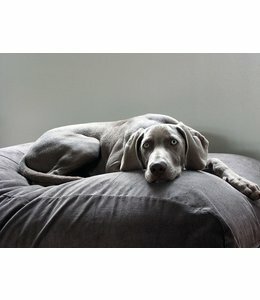 At DogsCompanion.com you can easily and quickly order a high-quality dog bed. In many cases, you do not pay shipping costs. As soon as you have found a copy you can pay in our secure payment environment. This eliminates risk. 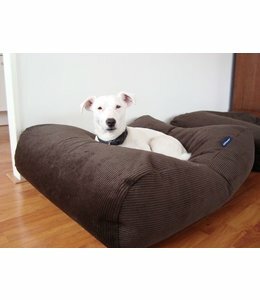 DogsCompanion.com will then ship the order as soon as possible so that your dog can quickly enjoy his new bed. 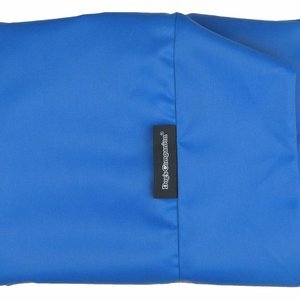 The outer cover is easy to remove and can be washed at 40°C. A corduroy dog bed is designed to last.